Every month the Egypt Trance Family selects one DJ and pays him tribute for his musical achievement with the mix-series “DJ Of The Month”. 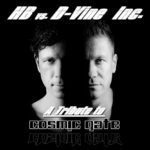 This month the tribute goes to ilan Bluestone and the tribute mix has been mixed by our very own D-Vine Inc.! 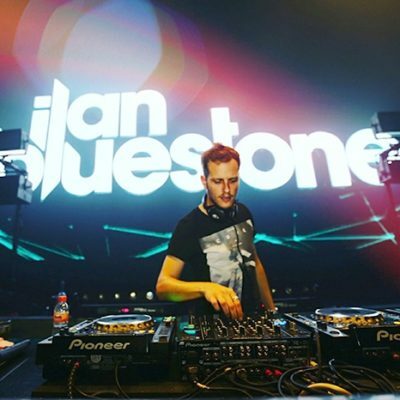 London-based producer ilan Bluestone has gone from unknown newcomer, to one of the most promising new acts on the international dance music scene. He discovered his love for music at an early age by self-teaching guitar and keyboard, which resulted in a passion for that ‘progressive’ sound he builds on today. With recent releases “Namaste” and “Capetown” on Anjunabeats, Bluestone has become a permanent fixture in Above & Beyond’s recent DJ sets as well as gaining comprehensive support from other international DJ’s including Tiësto, Arty, Gareth Emery and Myon & Shane 54. 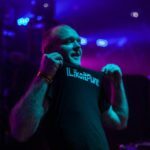 “Capetown” received an overwhelming amount of love from DJ’s and dance music lovers around the world and was recently featured on Jordan Suckley’s BBC Radio 1’s “In New DJ’s We Trust” show. Inspired by the likes of Above & Beyond, Arty and Swedish House Mafia, as a producer Bluestone always has a little extra in his record bag. From his celebrated “On Our Own”, a collaboration with Israeli producer Maor Levi, to his eastern inspired “Namaste” and the incredible remix of “Remolino”, to remixing for Paul Van Dyk on the recent track “I Don’t Deserve You”, Bluestone has the ability to shower music lovers with his uplifting, original material and brilliant remixes of some of the best dance music today. With a dedicated fanbase that is building rapidly, Bluestone is sure to ignite dance floors around the world with his unique and inspiring tracks, which he hopes will put a smile on everyone’s faces. 14. ilan Bluestone – Waves of L.A. Tagged D-Vine Inc., Egypt Trance Family, ilan Bluestone. 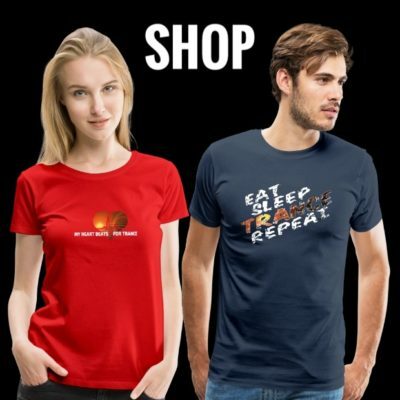 Pure Trance Radio Giuseppe Ottaviani Armind Recordings Ferry Tayle Free Download MaRLo Ahmed Romel Solaris International Future Sound Of Egypt Vandit Records Flashover Recordings Alex M.O.R.P.H. 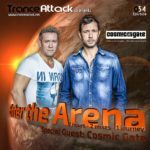 Anjunabeats DIM3NSION Black Hole Recordings ilan Bluestone ReOrder Markus Schulz The Thrillseekers High Contrast Recordings Armada Music Roger Shah FSOE Enhanced Music Kyau & Albert Ram Stoneface & Terminal Enter The Arena Armin van Buuren Aly & Fila Gareth Emery M.I.K.E. Push Super8 & Tab GO On Air Driftmoon John O'Callaghan Andrew Rayel Above & Beyond Group Therapy Bryan Kearney Global DJ Broadcast ABGT Orjan Nilsen Paul van Dyk Coldharbour Recordings Anjunabeats Worldwide Standerwick Pure Trance Grotesque Music GDJB Solis & Sean Truby Orchestrance Transmission Robert Nickson Cosmic Gate Solarstone Corstens Countdown Ferry Corsten A State Of Trance Who's Afraid Of 138? !